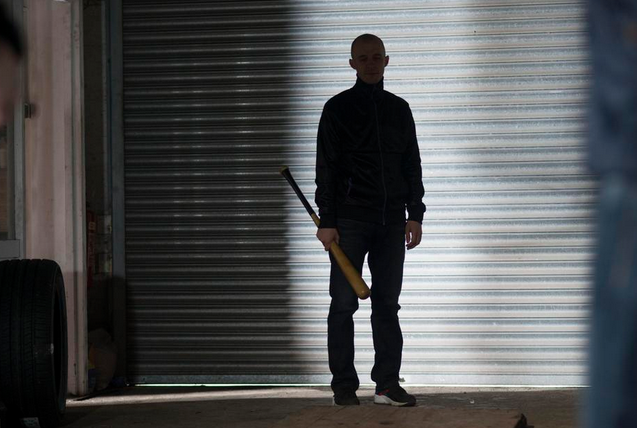 Yesterday evening saw the fifth season of Love Hate hit the airwaves. There was much buzz about the new season on facebook & twitter. There was much anticipation build up since the last seasons finale in November 2013. There had been a lot of build up online, and we expect record viewer numbers to be reported very soon. It’s a far cry from Glenroe on a Sunday night, that’s for sure ! The opening scene looked like something more out of a movie, rather than a drama production by RTE. This season sees Nidge back in action now with support of a high level Irish drug lord in Spain. The new characters were introduced well. “I don’t want your money – take it back and use it to buy a headstone”. We won’t ruin the episode for you, so we’ll leave it there for spoilers. A full review can be seen here on independent.ie. One criticism we saw on twitter was the length of the ads. #lovehate already hate the eircom ads during love/hate. You can watch yesterday’s episode by streaming it on the RTE Player here : episode 1 season 5. 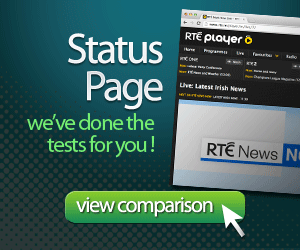 Note: you may need a SmartDNS to watch RTE online if you are outside of the country. Update : 18/10/14 we came across a website that has archives for season 1-4 here : http://jayreddin.wix.com/love-hate. 3 Responses to "Love Hate Season 5"
Thanks for the tip Paul ! I really wonder why RTE don’t let these shows be available to expats (at a reasonable price) I’m sure they could charge €1 – €3 per episode and make quite a bit of money. 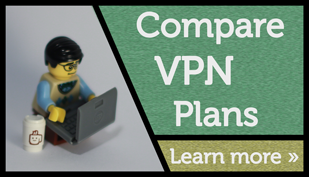 Anyway the OverPlay Smart DNS did the trick. Thank you. Totally agree with Jackie here, if they did it like they do with the GAA GO , then RTÉ could earn a nice pretty penny.